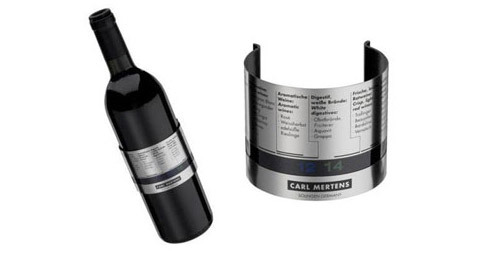 Made from satin steel, Carl Mertens wine thermometer has a sleek contemporary design – A unique and functional wine gift idea for yourself and your loved ones! With this unique thermometer you can be sure you’re supping the finest wine at the perfect temperature. It clips around the bottle showing the temperature of the wine on the heat-sensitive band. If the temperature is within the range for the type of wine indicated on the part of the band, the wine is at its prime temperature and ready to be served. very cool carl and very functional for those wine fanatics who are obssesed with the finer details in life and ATD = ATTENTION TO DETAIL. why drink your wine at the wrong temperature? 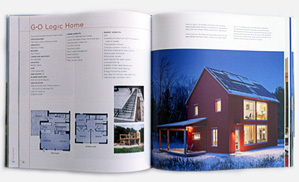 good idea and well presented!